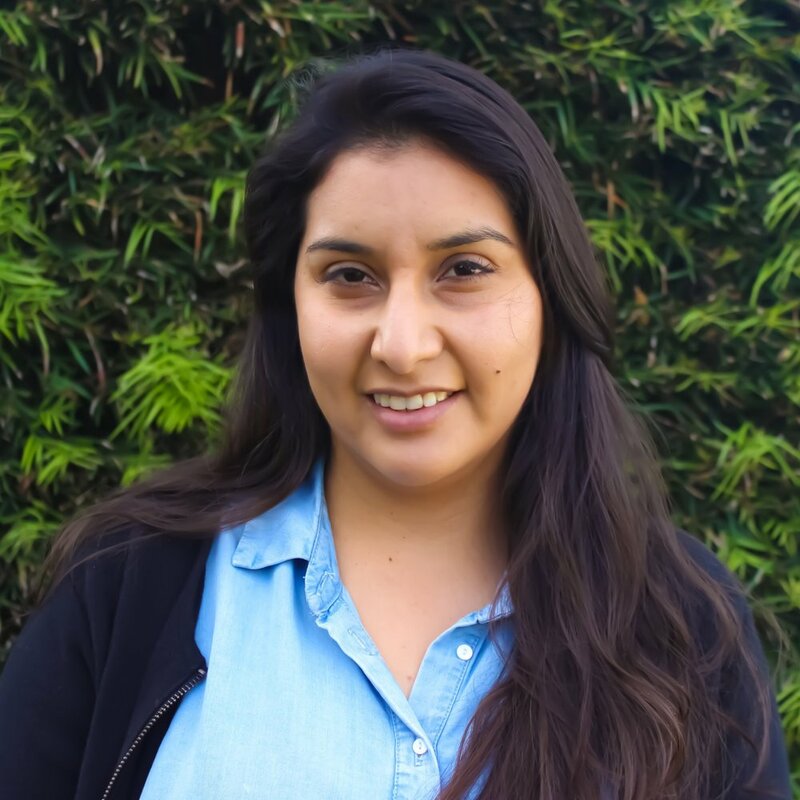 Gaby was born in Mexico and has lived in East Palo Alto since she was four years old. She attended Menlo Atherton High School. Gaby has always had a passion for early childhood education and has worked as an administrator in various fields. Prior to The Primary School, Gaby worked as an administrative assistant at the Stanford child care center.